FIle image of San Jose International Airport (SJC). Mineta San Jose International Airport will receive a $10.3 million grant from the Federal Aviation Administration to improve its infrastructure, FAA officials announced Wednesday. The grant is part of the FAA's $3.2 billion nationwide airport improvement program. 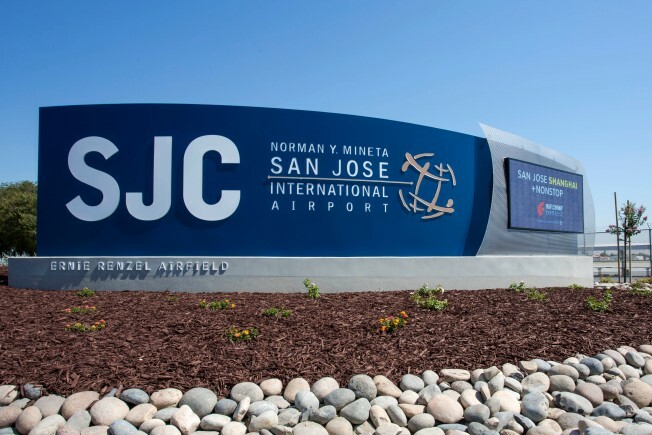 The San Jose airport will use the grant to reconstruct its apron, the area next to the runway where airplanes offload passengers and prepare for flights. Airports in the areas of Napa, Fresno, San Diego and Santa Maria will also receive FAA grants in California. Napa County Airport will use a $15.7 million grant to repair and improve its runway.